Rotech feeders are a great choice for industries that need to print on blister cards, bags, pouches, boxes and cases. Griffin Rutgers offers the Rotech RF1 and the Rotech RF2. 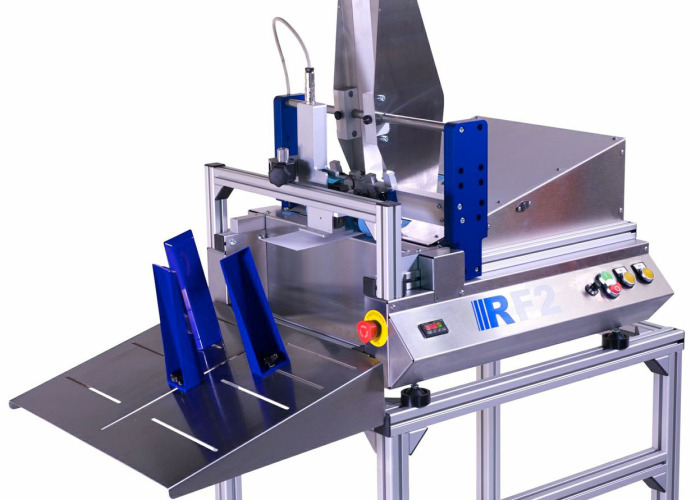 Rotech’s RF1 friction feeder is a proven feeding system for medical packaging printing. It can handle a wide range of products from blister cards to medical pouches to lids. This machine has a horizontal bed and has very high throughput rates at low machine speeds. 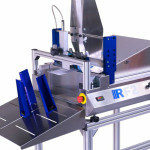 The Rotech RF2 is a cost effective high speed sleeve and carton feeder, ideal for fast coding of cartons and sleeves. This standalone feed is ideal for printing data and batch codes or simple graphics. 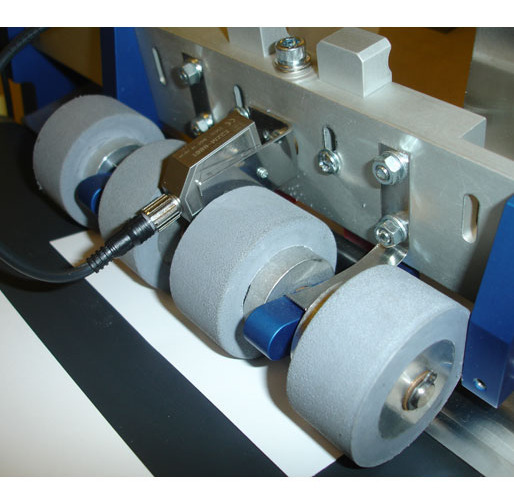 With simple controls and a small footprint, this system can easily be moved between production lines. Thermal Inkjet printers can be fitted to both the RF1 & RF2 feeders. As the demand for TIJ Printers increases, technology is matching pace. New inks have recently been introduced that adhere to even the shiniest of surfaces with remarkable clarity & darkness, at low pixel density, providing a lower cost per print. Prices are decreasing on smaller devices providing cost effective, easy to install printers. Printers can now be controlled in a variety of ways including USB stick network connection (including wireless) and in some case, even from a mobile device. If you’re considering a TIJ printer with a feeder system, our engineers can help determine the best solution for your business. Simply email us at custserv@griffin-rutgers.com or call (631) 981-4141. Posted in Rotech, Thermal Inkjet Printers, Transport System Videos and tagged Rotech.